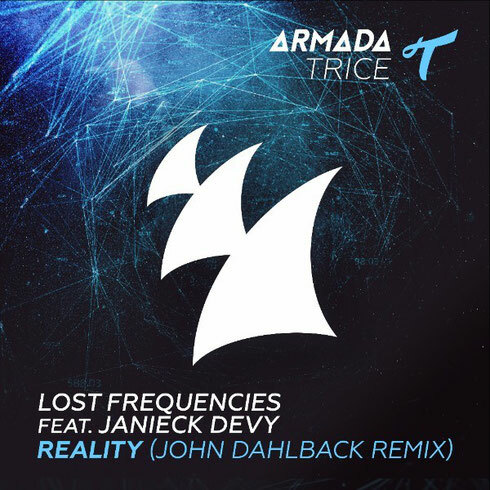 John Dahlback has been drafted in to perform remix duties on Lost Frequencies' latest track - 'Reality'. Having seen the original rise to fame with countless #1's, platinum selling awards and apparently being named the most played record on radio in Europe, the track’s success is set to continue with this fresh remake on Armada Trice. Indulging the listener with trademark progressive and a sound that has been honed from years of big releases, this remix ticks all the boxes for a typical Dahlback remix.